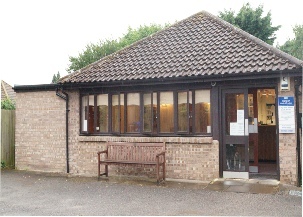 We are a GP Practice offering a full range of primary care services. Services are offered for the whole family covering all aspects of health care for adults, children and infants. Repeat prescription requests will not be dealt with during these times so please ensure sufficient notice is given to enable your practice to provide these for you prior to practice closure dates. This is an NHS service delivered by the Suffolk GP Federation. Appointments are available weekday evenings, weekends and Bank Holidays. Aged 40 to 75? you could be entitled to a free NHS Health Check.